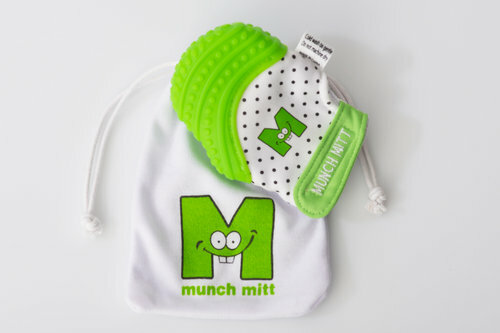 Teething at a whole new level, the Munch Mitt for teething babies is the perfect solution to irritating gums and gives them something to occupy their time as well. Fitting snuggly over your infant’s hand, the mitt won’t slip off; saving your back from bending over continuously to fetch their dropped teething rings. 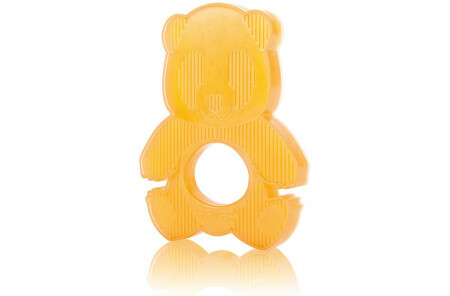 Food-grade silicone, the baby teething mitt is free from toxins like BPA and Phthalate.